5. Voice prompt reminder, guide the user understand the speaker working status. Q:Can we put our brand(logo) on the product? Q:How do you ship the goods? A:We usually ship by DHL, UPS, FedEx or TNT. Q:What is your delivery port? A:Yes, we offer one year guarantee for the products. Q:What is the your lead time? 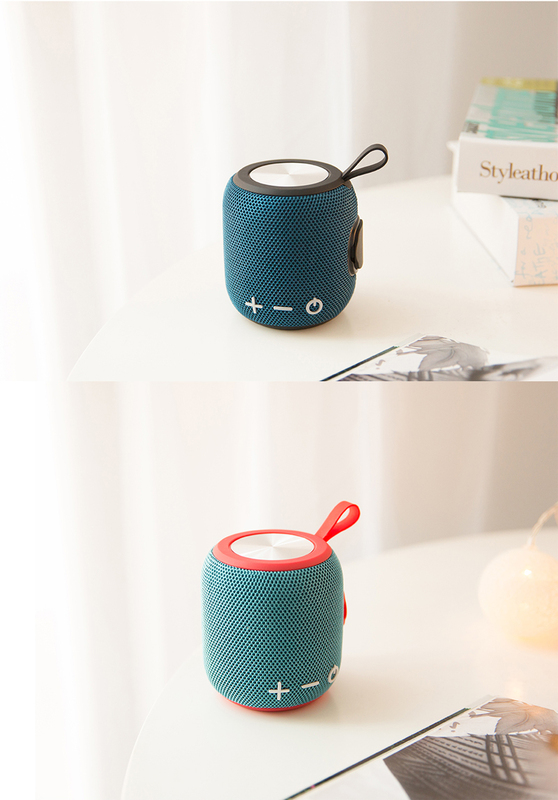 A:Sample is 1-3 days, OEM order 15-25days after order and artwork confirmed. 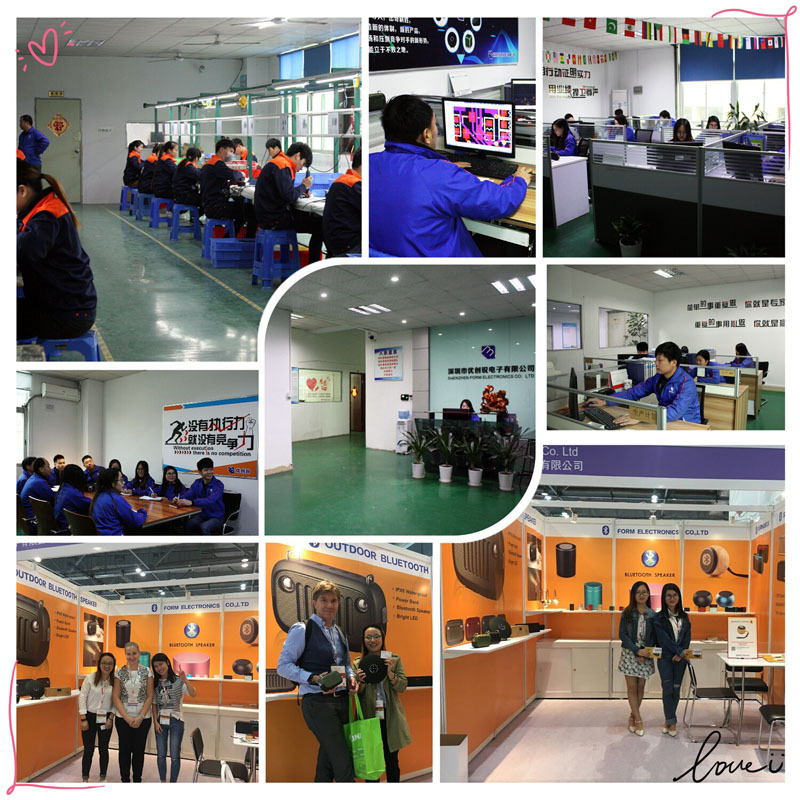 A:Yes, we welcome sample order to test and check quality. 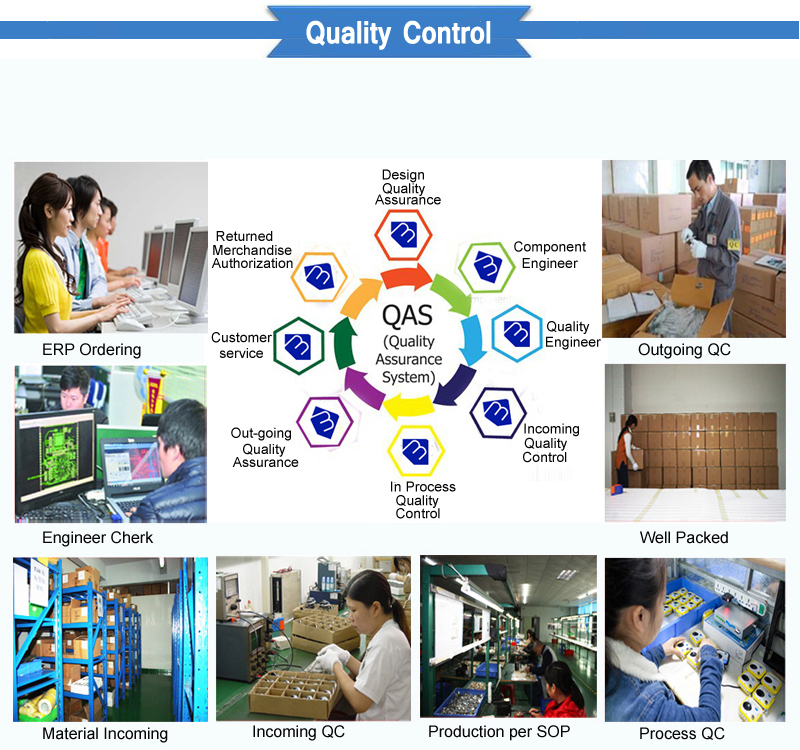 A:Normally our MOQ is 500pcs each, but still quite some models can lower MOQ to 100pcs. Q:What is your main products line? 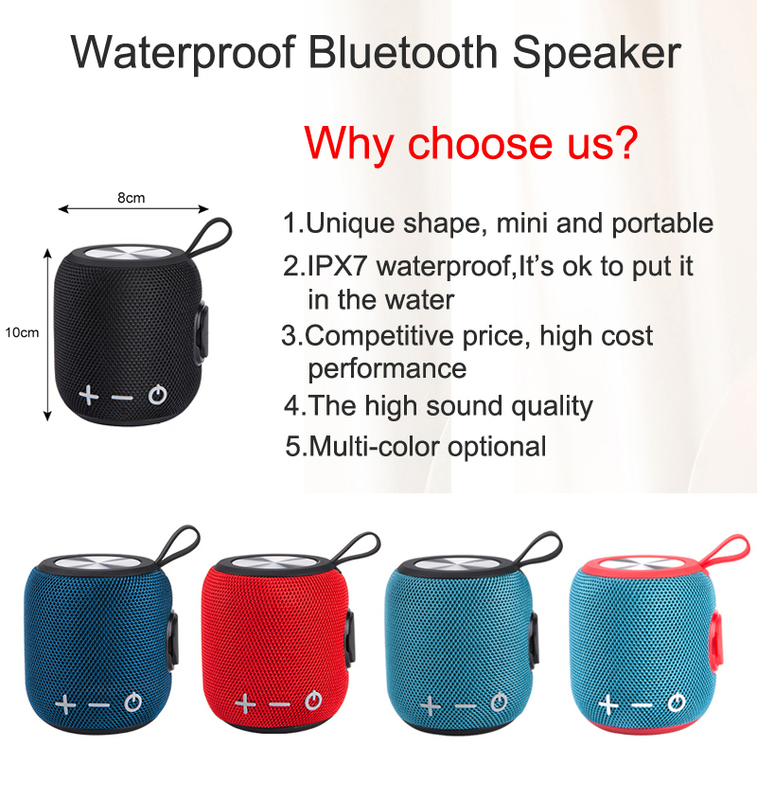 A:We are professional manufacturer of Bluetooth speaker, other Bluetooth electronics and webkey. A:NO, we are a manufacturing factory. 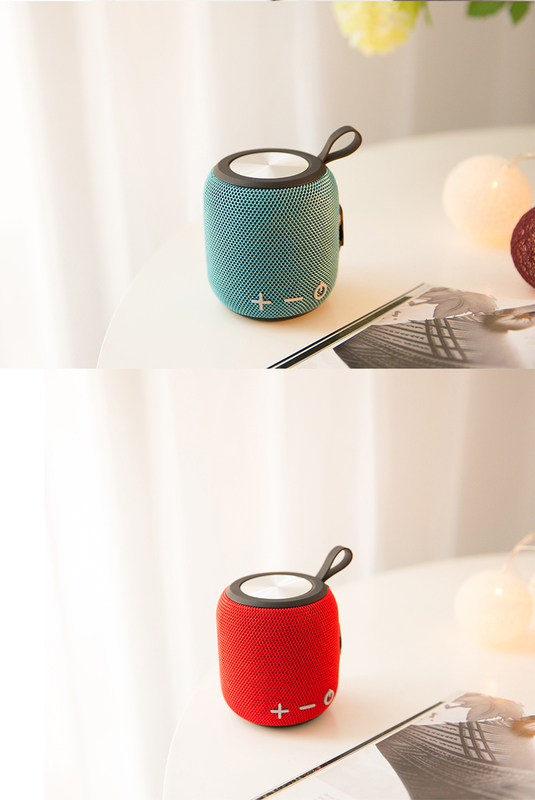 WELCOME TO CONTACT ME FOR MORE LATEST PRODUCTS!!! 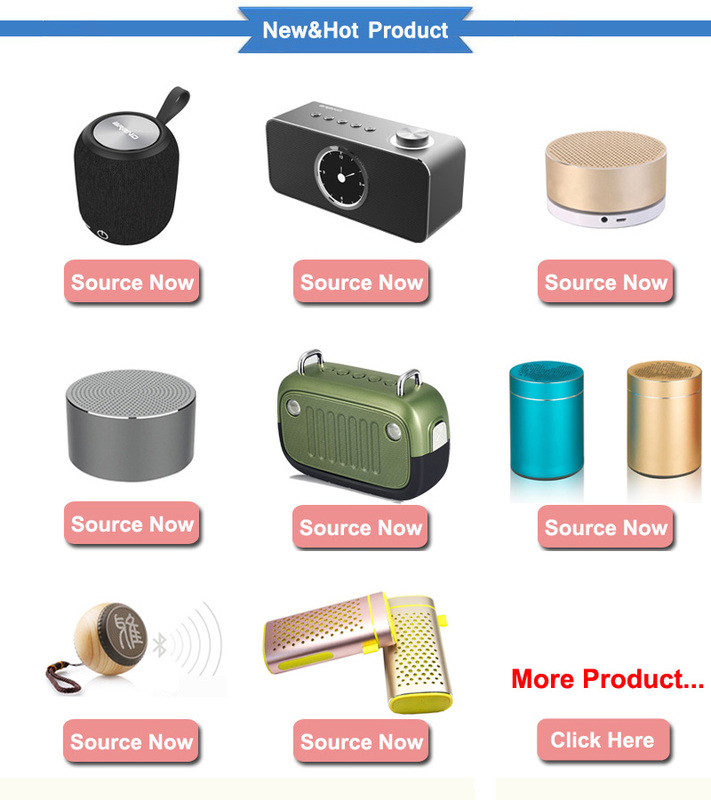 The supplier is ranked number 8 by reviews data in Home Audio, Video & Accessories. The supplier is ranked number 12 by transactions data in Home Audio, Video & Accessories. The supplier has delivered 84.0%% of their orders on-time in the last 180 days.